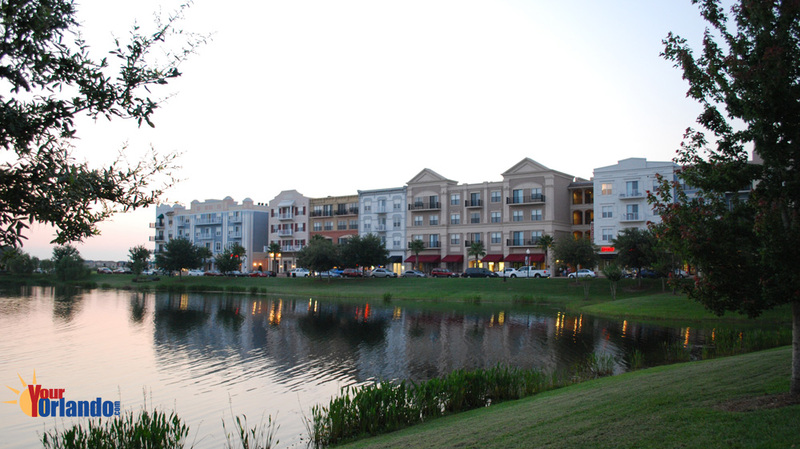 Avalon Park in Orlando, Florida is situated 17 miles east of downtown Orlando. 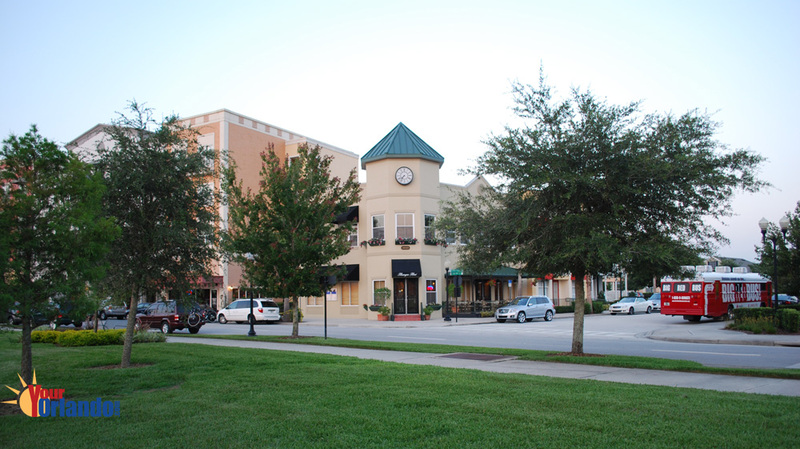 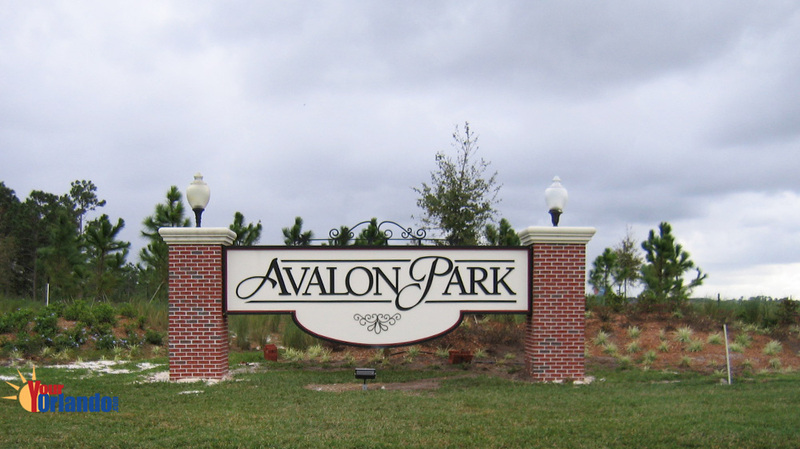 Avalon Park Orlando Florida was built on the rich traditions of small-town life. 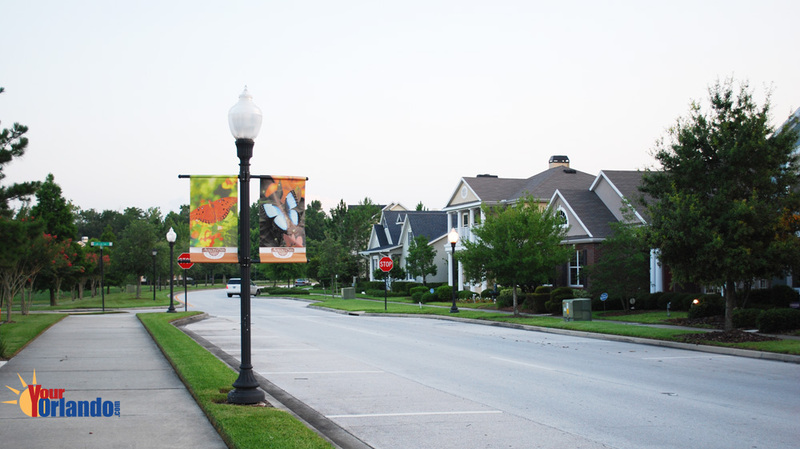 Tree-lined streets, lakes, lush landscaping, rocking chair porches and nearby schools, shops and professional services were designed to evoke an ideal small-town America. 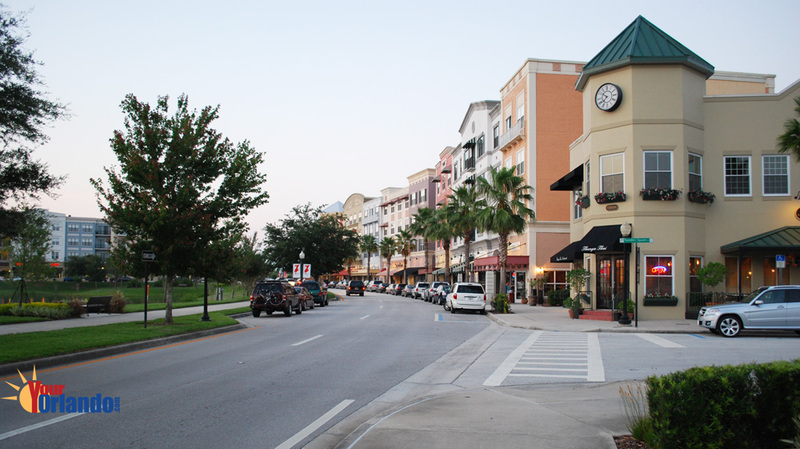 Town Center, which features parks, shops, restaurants and pubs. 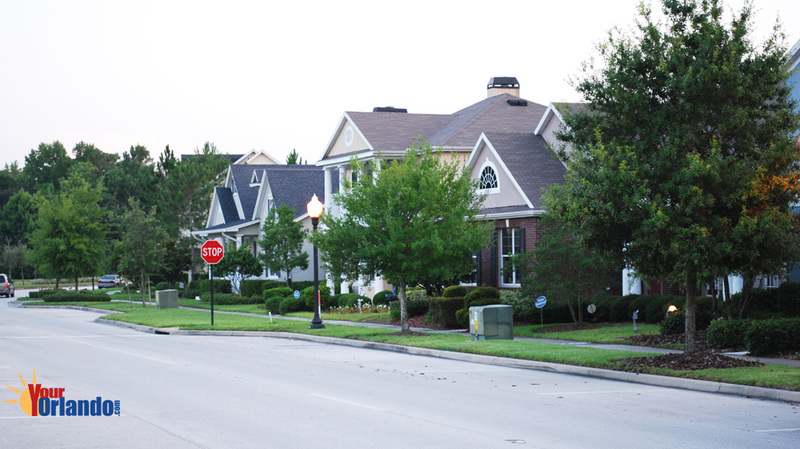 The Avalon Park HOA website has community information, events, and contacts. 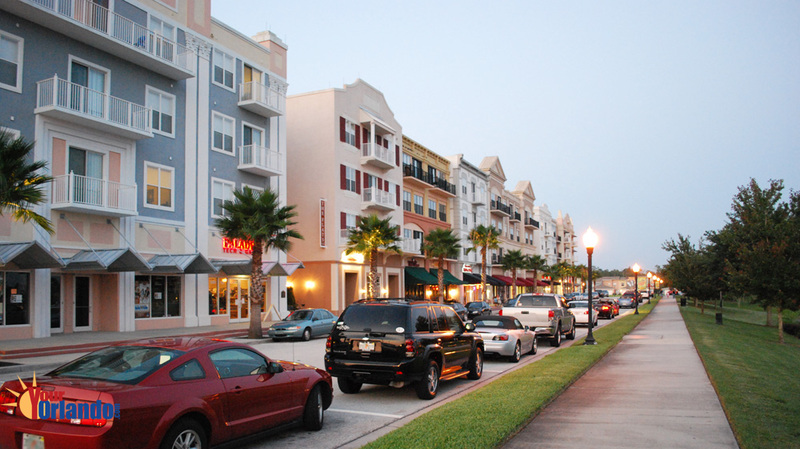 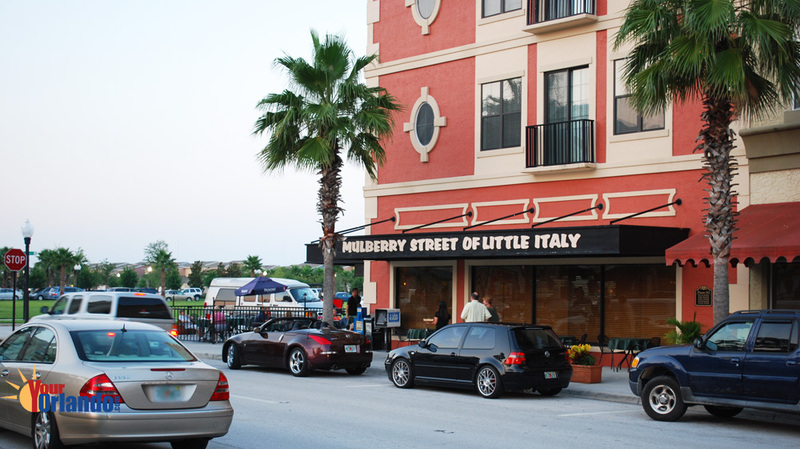 The mixed-use development offers a combination of the warmth of yesterday and the conveniences of today, with architectural design as inviting as the traditions. 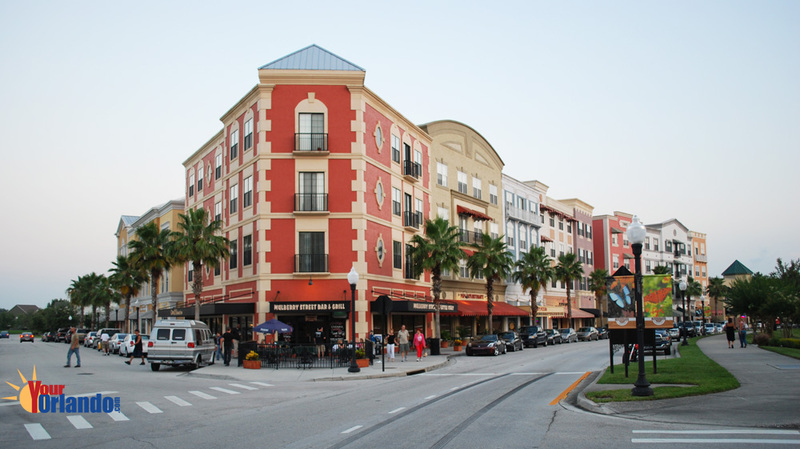 Planning includes approximately 3,400 single-family units, 1,431 multi-family units and over half a million square feet of commercial space.